We started to follow @DCLadies on twitter last year and soon we were visiting their fabulous site each week. They’re a “Forty something mom and her twenty something daughter” who team up to give their users an eclectic mix of what’s fun, fashionable, and just plain fabulous from the D.C. area for women. Well, Shelley and Sarah deliver, with original content ranging from DC events, DC style, DC Food, and stories for everyone in and out of the district to enjoy. Today, GardenWise invites the DC Ladies and their followers to think about growing edible flowers. 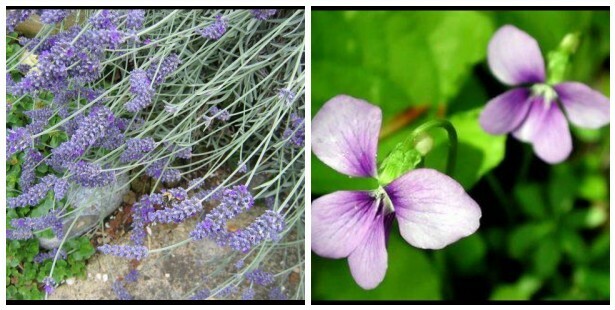 Edible petals — Lemon balm, lavender, Violas, and more! It’s a fun and simple project with delicious results you can include in some of your favorite recipes. We started to follow @DCLadies on twitter last year because we loved their name! Soon we were visiting their fabulous site each week. Their one paragraph bio made us read on . . . “A forty something mom and her twenty something daughter team up to give you an eclectic mix of what is fun, fashionable, family related and just plain fabulous in our Capital Area for women.” Well, Shelley and Sarah deliver, with original content ranging from DC events, DC style, DC Food, and stories for everyone in and out of the district to enjoy. 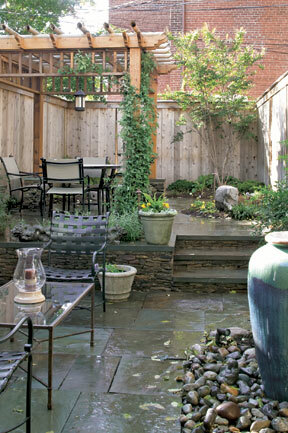 Today, GardenWise shares our Landscape and Gardening ideas and tips with The DC Ladies, and we couldn’t be more excited. J. Mark White is a native Washingtonian and he founded GardenWise on Capitol Hill in 1994. Metro-DC is so special, with the most incredible spaces to add gardens. 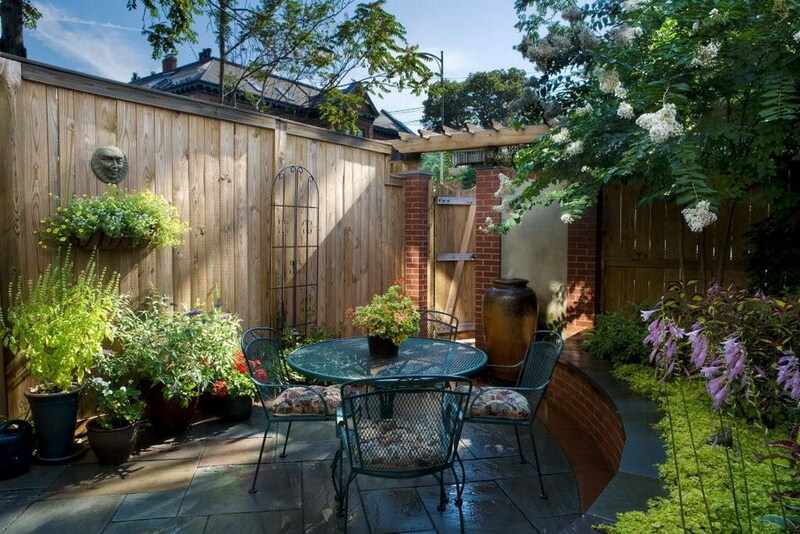 As summer begins, make your garden spaces all they can be, whether you’re in an urban area with limited space or in a neighborhood with larger garden spaces. Remember, you already have the space! How you define it and use it can forever change how you live your life at home. As everyone in DC knows, a DC Lady can be a Foggy Bottom Lady, a Capitol Hill Lady, or a Penthill Lady. But in the Metro-DC area, a DC Lady can also be an Arlington Lady, a Silver Spring Lady or an Alexandria Lady. While we love our neighborhoods, combined we make up the DC Ladies, and that’s what we loved about this site, it’s for everyone! Something we must remind all the DC Ladies, if you take on a larger gardening project or one that involves hardscape (retaining walls, steps, brick work, etc.) talk to a trained and educated landscape professional whose job it is to avoid the traps untrained folks will fall into. Broken gas lines are just the beginning — replacing improperly designed and installed plantings, walkways, arbors, brick and stone work, water features and irrigations systems can be quite costly, and will only take away from what should be a fantastic and inspired gardening experience and result.